Ronnie has uploaded new audio to his website. 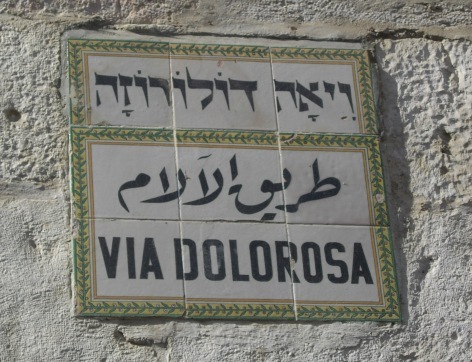 It is a talk entitled, “Friday on the Via Dolorosa” and is the fifth in the “Sunday Kind of Love” Lenten series. This talk focuses on the experience of Simon of Cyrene at the 5th Station of the Cross. You can listen or download the audio file by going to Ronnie’s Audio Page. Enjoy!